These little apple tarts were the result of Jamie's frequent requests for pie lately. Specifically, he's been asking for rhubarb pie, which, unfortunately is no longer in season - so I thought that a tart Granny Smith apple would be as close to rhubarb as I could get. 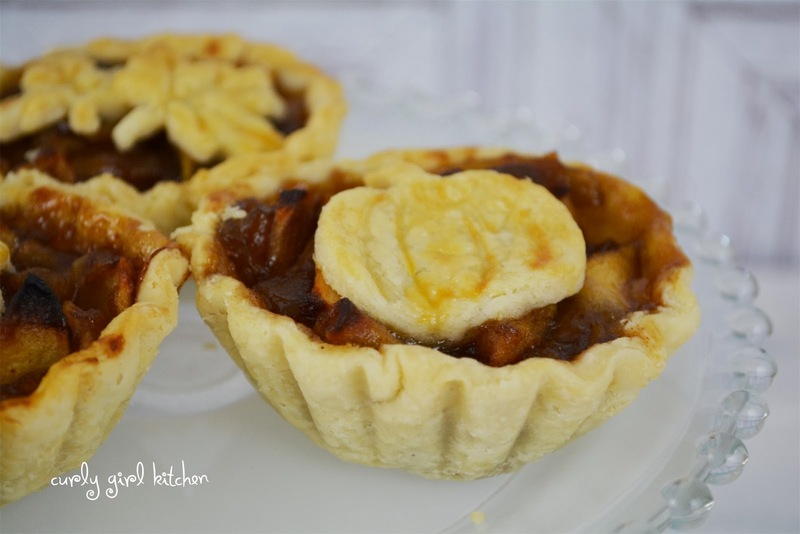 I mixed up just enough pie dough for four mini tarts and pressed it into molds. There were even enough scraps leftover to make a few decorative cutouts for the top. For the filling, I simmered two apples with brown sugar, lemon juice and spices, before filling the dough and baking the tarts. We drizzled the last bit of homemade salted caramel sauce over them and ate two for dessert on Friday night, and the other two for breakfast the next morning. 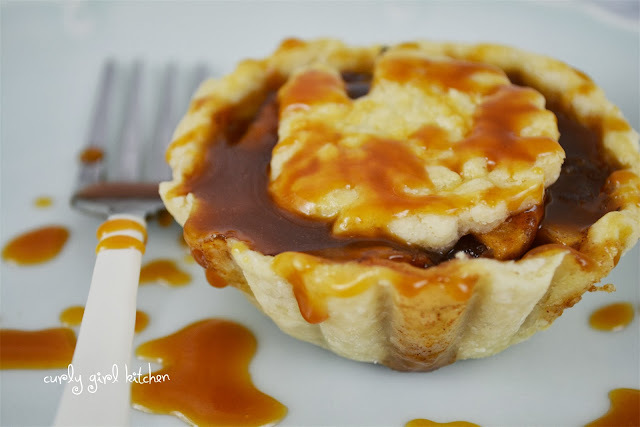 I thought of my sister Laura when I made these - she loves apple tarts with caramel sauce. And she would also agree that they're just as appropriate for breakfast as they are for dessert. In a bowl combine the flour, sugar and salt. Cut in the cold butter with a pastry cutter until pea-sized pieces of butter remain. Add the ice water, then use your hands to bring the dough together. On a floured surface, roll dough out to 1/8 inch thick. Cut 4 circles of dough, slightly larger than your tart molds. Fit the dough into the molds. 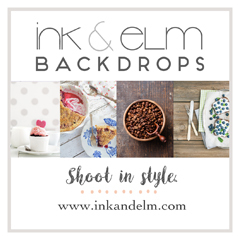 Roll up the scraps and cut decorative shapes. Refrigerate dough while you make the filling. Combine the apples, lemon juice, brown sugar and nutmeg in a saucepan. Bring to a simmer and cook for 20-30 minutes until the apples are softened and the juices have thickened. Set aside to cool while you heat the oven. Preheat the oven to 375. 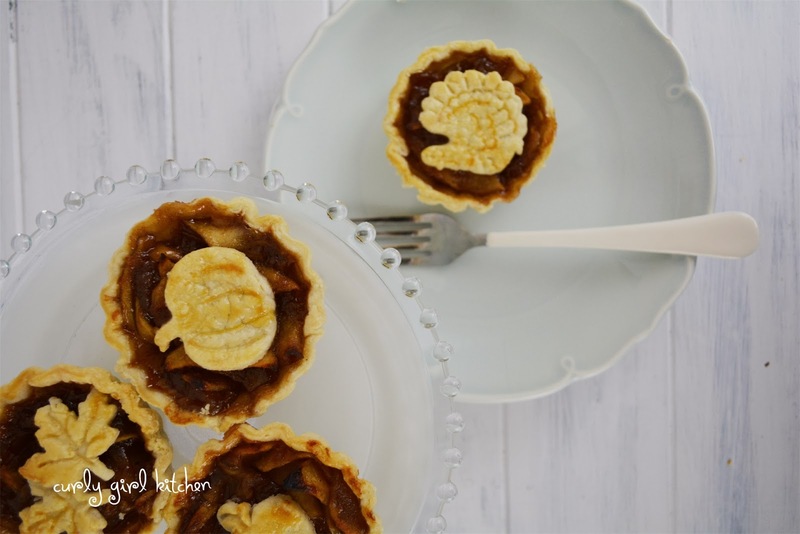 Divide the filling between the tart molds and top with the cutouts. Lightly beat the egg and brush over the dough. Set the tarts on a baking sheet. Bake tarts for 25-30 minutes until the crust is browned. 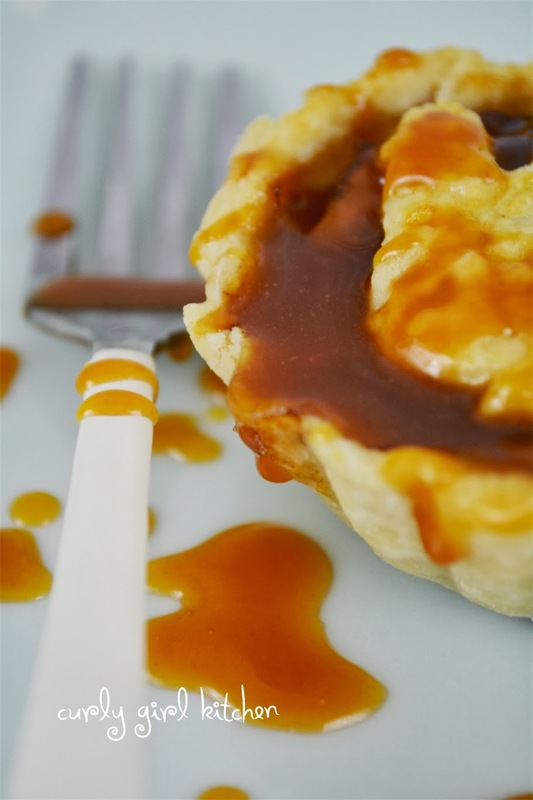 Cool slightly and serve warm with the caramel sauce.